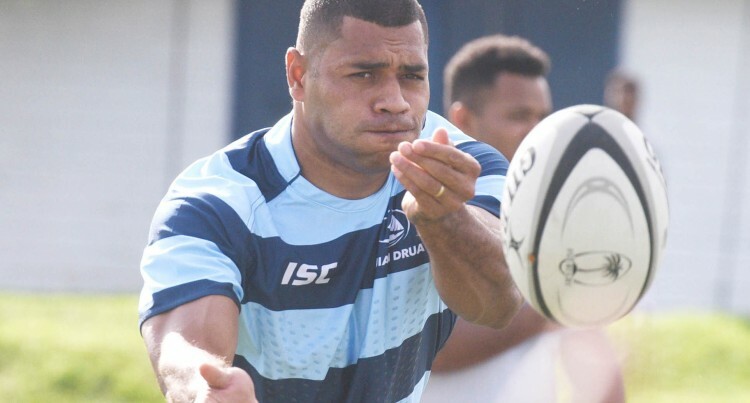 Fiji Airways Drua team captain John Stewart believes ironing out ill-discipline and getting the basics right should put them on the right track come Saturday. The Drua have so far won two games out of the three in the Australian National Rugby Championship. They face defending champions Perth Spirit at 5pm on Saturday at Suva’s ANZ Stadium.